More than a month after Haiyan, the survivors are now starting to rebuild their lives. It’s a tough road ahead but they are not alone. Filipinos from all walks of life have reached out to the survivors be it through financial assistance, food and clothing donations, prayers, while some have volunteered services. 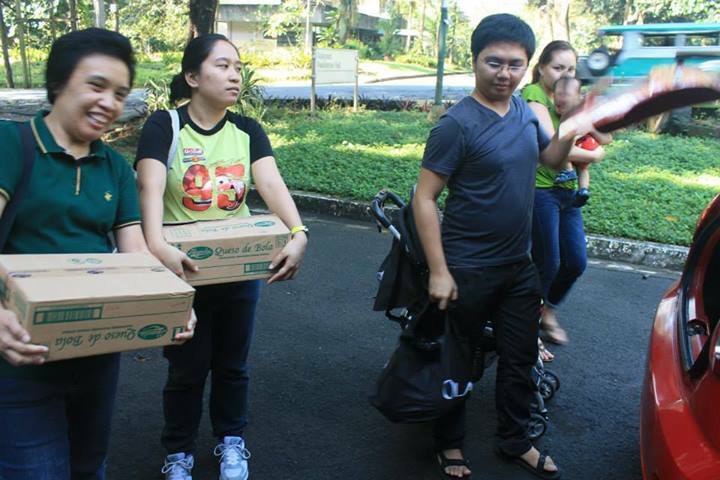 The Filipinos are also very grateful of the outpouring of help from other countries. Last Saturday, my colleagues and I visited the UP Tacloban students who relocated to UP Diliman who won’t be going home for the holidays. These students will be spending Christmas and New Year in Diliman because they’ve lost their homes in Eastern Visayas and for some, even their families. 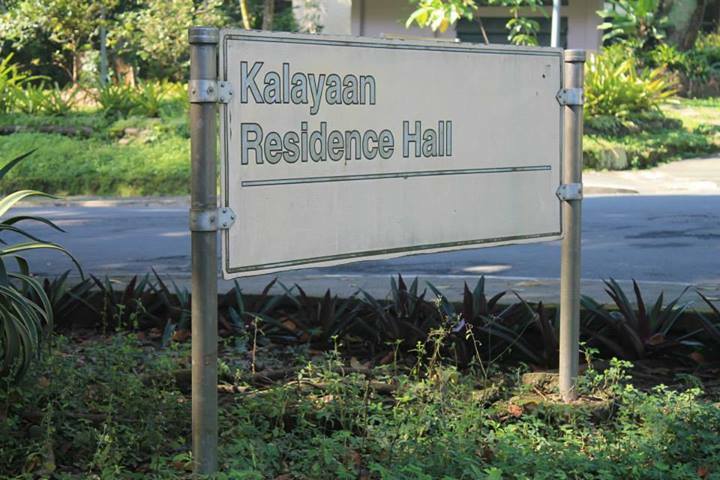 Kalayaan and Molave Residence Halls are their temporary homes under the supervision of Sir Gerry Lanuza, the current head of the Office of Student Housing (OSH). Female students are staying in Kalayaan while guys are in Molave. 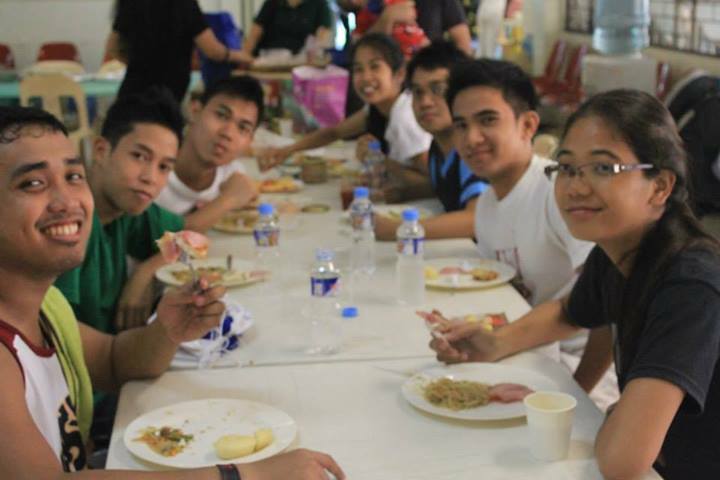 They take their meals together though: breakfast at Kalayaan, lunch at Molave and dinner at Bahay ng Alumni. 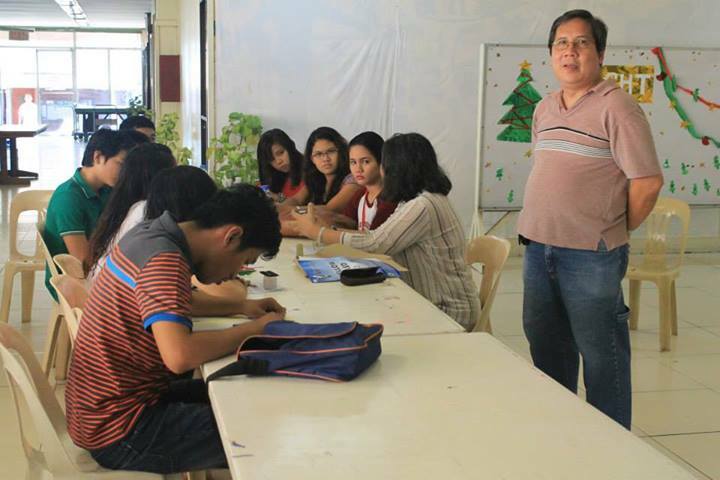 Mr. Joseph Torrecampo, a faculty of the Department of Psychology (CSSP -UP Diliman), together with his wife who’s a professor at College of Arts and Letters, are organizing tutorials and non-academic activities for the students while the they are on holiday break. Mr. Torrecampo approached us thinking we were from McGraw-Hill Education. McGraw-Hill, as known here in the Philippines, is the “encyclopedia company.” Our parent company is McGraw-Hill, but we are from the other side of the fence, McGraw-Hill Financial, to be specific: Standard & Poors. Anyway, he explained that they need materials for the quasi-remedial English classes. They need books, journals or magazines with content that they can use for the tutorials. I know we are all busy with the Christmas preparations and we may have drained our budget with buying gifts, but if you have books and other literature you can share with these students, they would really appreciate it. You can also donate money and Mr. Torrecampo and his wife will use the funds for the materials. Note: All photos taken by Ma. Junella Gazmen.